The undergraduate Bachelor of Science in City & Regionl Planning (BSCRP) program prepares students for professional careers in the design of human settlements in harmony with the natural environment and the needs of society. Practicing planners work in public agencies and private consulting firms, preparing comprehensive plans for projects, neighborhoods, cities, and entire regions. They deal with the use of land, housing, transportation, public facilities, and open space. In addition, they are responsible for finding the means to make their plans become a reality by budgeting for public projects and programs and by reviewing and regulating private development. The curriculum leading to the Bachelor of Science in City & Regional Planning provides a broad, interdisciplinary education as well as competency in physical planning with a specialization in urban and regional design. 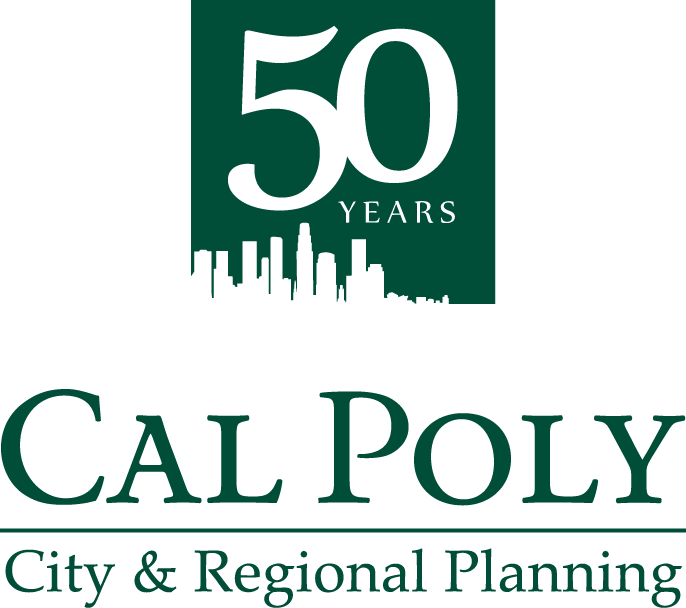 The BSCRP program is accredited by the national Planning Accreditation Board.